1 – Subscribe again to international freelancing jobs. 2 – At the local level aim direct clients, agencies, and businesses. I have subscribed again to job alerts of freelancing platforms such as ProZ. I receive daily job alerts that I need to check and often wait before I apply. In fact, as I have a free account on this platform, the priority is for paid members. That’s to say I need to wait hours before applying ( unlike paid members that can contact the client immediately). Consequently, I have used a simple tool to remind me apply in due time to the selected jobs. The tool is Rainlendar, it is a free calendar that you can be always visible on your desktop to remind you of important events and to do tasks. This a simple but effective technique that will let you apply to appropriate gigs. Besides, you will not miss any. 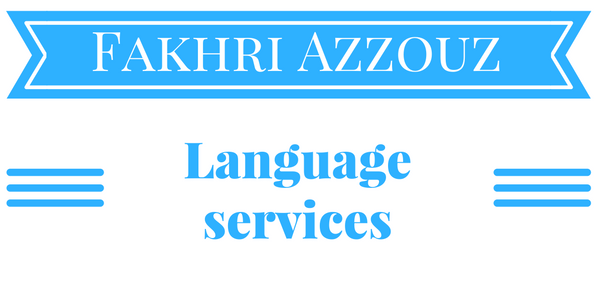 As I am a scientific translator and I have experience translating research papers I will be visiting universities and institutes, talk to administrators and give them my business card. This is a bare minimum. If I want to level up my marketing endeavor I can print brochures. Brochures will explain in details all my skills and expertise. I should not overlook the importance of email marketing as they practically free. I will create an email list of universities and I will email them with my offers. If you have used other tactics to expand your freelance translation business feel free to write a comment.